The Receptor BUG offers award winning design and safety thanks to the patented VDSAP system which utilizes two overlapping shells, adding enhanced structural stability with added protection against penetration or sharp objects. The advanced outer ABS shell creates a tough and robust barrier whilst the in-mold polycarbonate/EPS inner liner provides test-winning impact absorption. The Receptor BUG also features a flexible ventilation system that can be closed for colder days and works seamlessly with goggles. 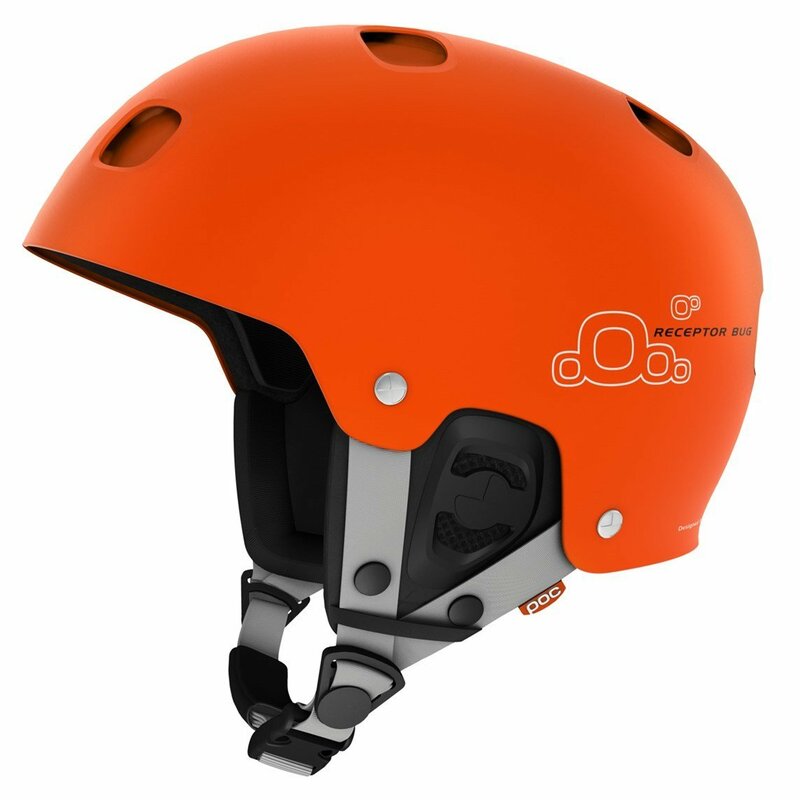 The removable ear and neck pads can be removed for different styles of riding or weather.